New Year’s Eve 2018 was a milestone for Slate Legal, marking the end of our third year in business. We beat all our 3 year targets and maintained our excellent independent rankings from the UK’s leading legal directory, the UK Legal 500, as well as remaining ‘ThreeBestRated’ for employment law in Newport. We’re also proud of the fact that in Google Voice Searches for the top employment lawyers in Newport - the modern day equivalent of a lawyer asking “mirror mirror on the wall, who is the fairest of them all?” – we consistently rank in the top 3. In January, we joined a panel of distinguished speakers at the National Black Police Association’s Training Day, discussing race discrimination, Employment Tribunal claims and how to support staff through the grievance process. 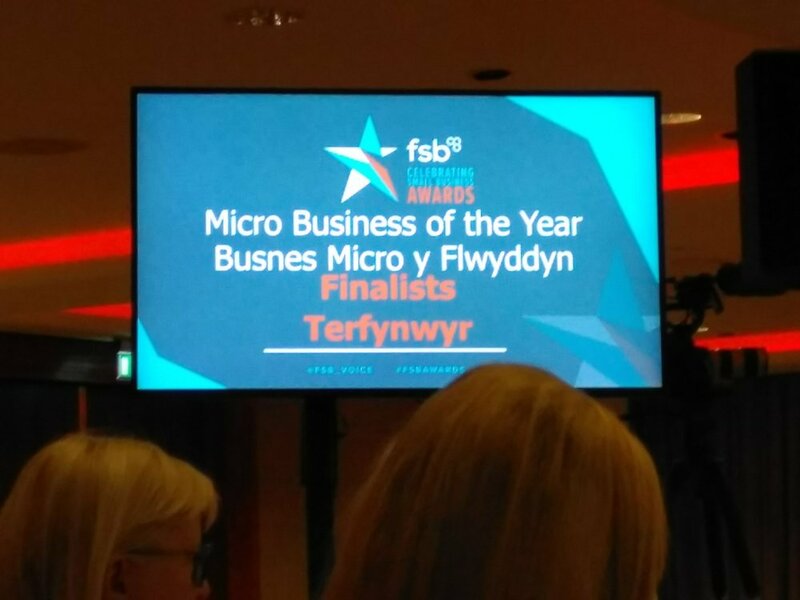 In February we were area finalists at the FSB’s Celebrating Small Business Awards 2018. The employer/employee client mix is deliberate and important as it helps position us to give the best strategic advice depending on which side of the fence we are advising. On the litigation front, we’ve successfully represented employee clients in a variety of employment-related Employment Tribunal claims - from the simple to the complex - including unfair/constructive/wrongful dismissal, discrimination, health & safety/whistleblowing detriment and breach of contract. Our highest value settlement agreement negotiated to date on behalf of an employee client was £1.5 million. We’ve also successfully defended multiple employer clients from all of the above types of claims as well as advising them on the huge range of day-to-day employment issues that crop up in the workplace. In response to client demand, in March we launched Slate Consult, a specialist consultancy which, working closely with us, provides employers with cost-effective access to expert employment law advice as well as HR, Health, Safety & Environment services to ensure they are legally compliant. We remain a signatory to the Law Society’s Diversity & Inclusion Charter - the flagship diversity initiative of the legal profession which encourages law firms to develop and implement best practices in diversity, equality and inclusion. As specialist employment lawyers, we’re recognised as experts in our field. In April we gave oral and detailed written evidence to the Equality, Local Government and Communities Committee of the National Assembly for Wales in relation to their inquiry into pregnancy, maternity, parenting and work in Wales. In October, our Managing Partner completed a training course, kindly organised and funded by the Law Society Wales, on Mental Health First Aid. Wellbeing is important for lawyers too. It enables us to keep performing at the top of our game without burning out. With this in mind, our Managing Partner has ring-fenced weekly time for windsurfing at Llandegfedd Reservoir, New Inn. When the wind drops there’s always the SUP fallback option, followed by the excellent on site café! 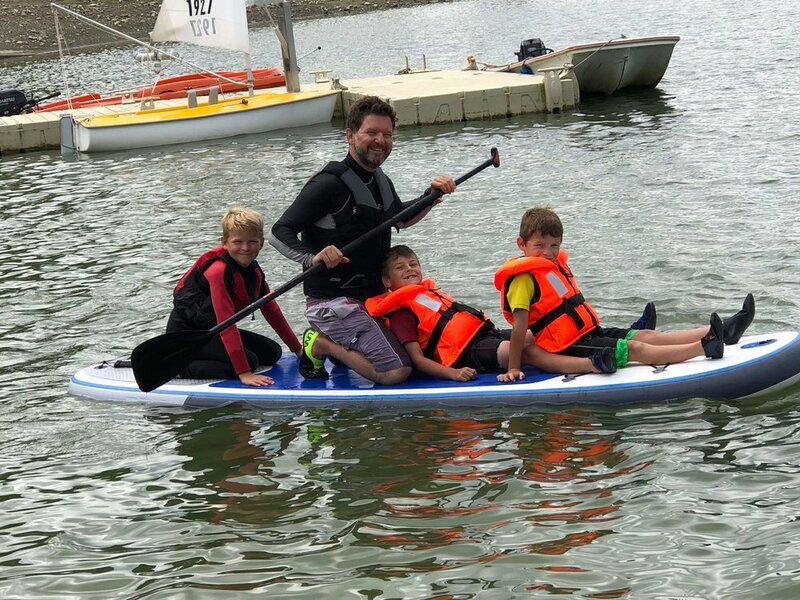 His 3 boys were pretty keen to get in on the SUP action last summer - his wife less so! Roll on Saint David’s Day when the watersports season recommences at Llandegfedd Reservoir! It’s been great to give something back to our local community through a variety of initiatives. 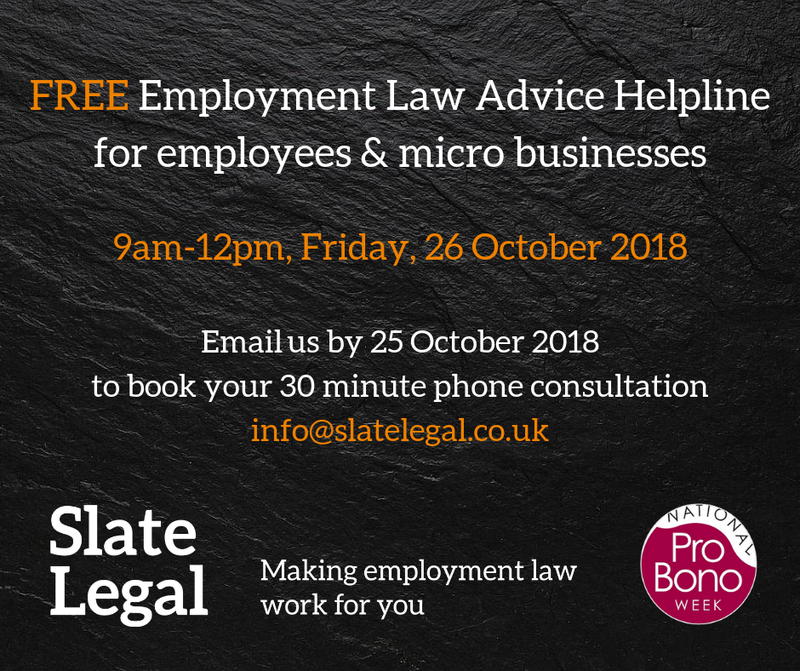 For the third year running, we took part in national pro bono week and spent the morning of 26 October answering queries from employees and micro businesses across Wales and England on a pro bono basis. For the past 3 years, we have volunteered at Newport’s winter Nightshelter for the homeless, throughout February and March. 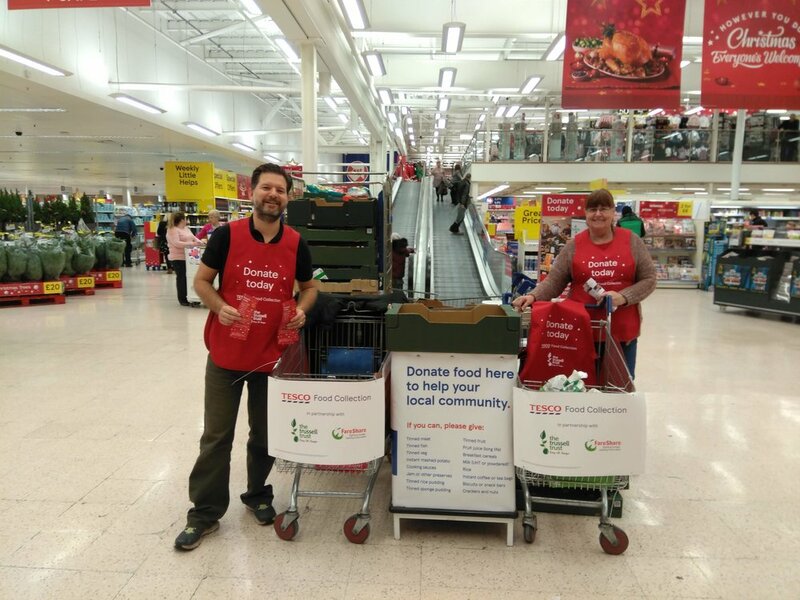 We’ve also continued to help out at Tesco food collections for Newport Foodbank. 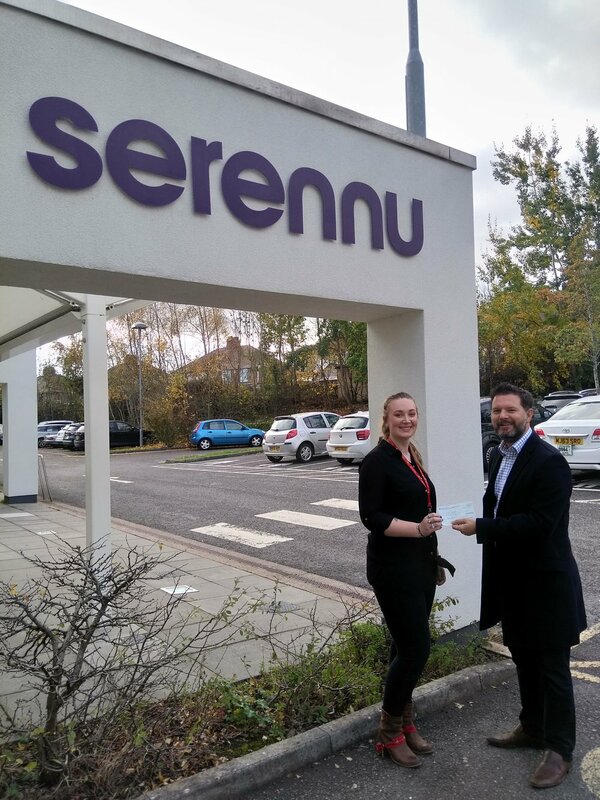 Last year we gave financial support to our Charity of the Year 2018, Sparkle - based at Serennu Children’s Centre in Rogerstone, Newport, that does an amazing job helping lots of local children and young people with a disability or developmental difficulty. 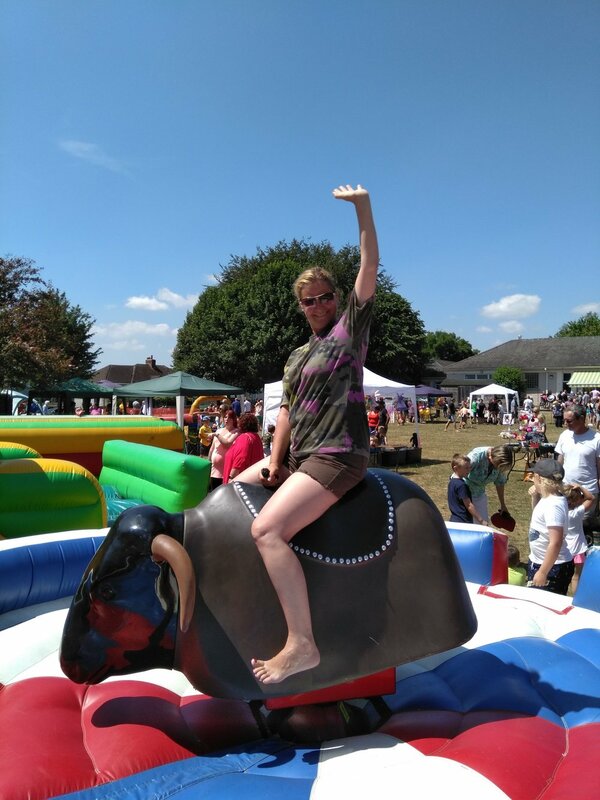 Though we don’t do personal injury law, in July we sponsored a buckin bronco stall at High Cross Primary School’s summer fayre. 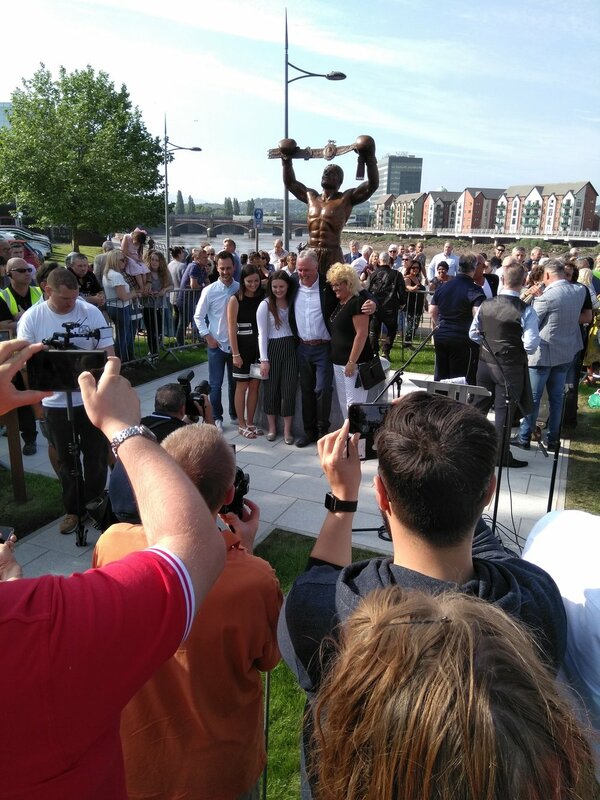 We also joined with other local businesses and boxing fans to raise over £61,000 to fund a bronze sculpture next to the River Usk commemorating the man known by many as ‘Newport’s Rocky’, former European heavyweight title challenger David Pearce, who died in 2000 aged 41. Throughout the year, we’ve also taken some time to help promote local musical events - taking place at Newport Cathedral - through our Facebook page and Twitter. Do follow us, if you don’t already. We remain an active member of the Legal Sustainability Alliance and, amongst other initiatives, joined in the UN’s World Environment Day on 5 June. We love what we do and would be happy to talk to you about how we can make employment law work for you in 2019. 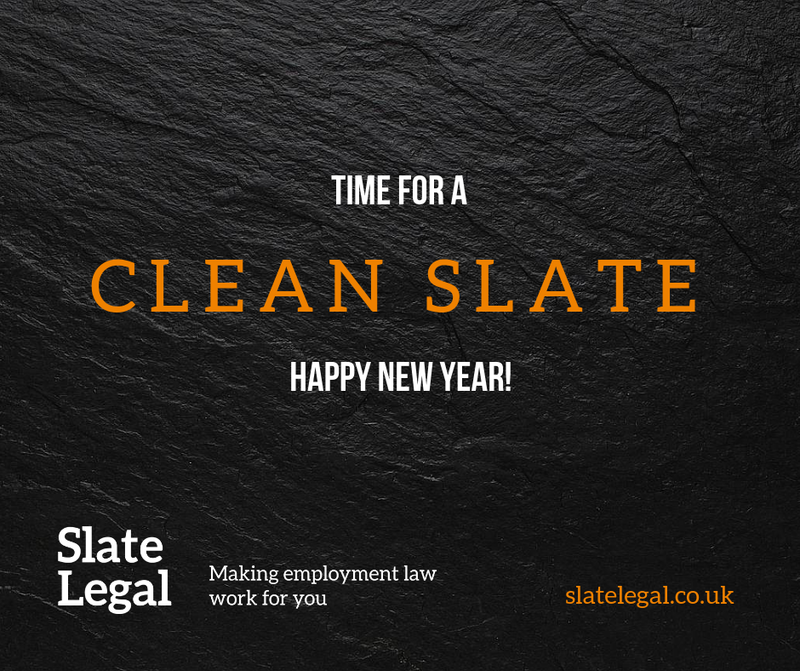 Call us on 07956 085635 / 01633 892438, email us at info@slatelegal.co.uk or click here and complete our enquiry form and we'll get back to you asap.